Chromecast, Amazon Fire TV Stick or Now TV box | Which should you buy? Watching things on the TV used to be simple. You plugged in a TV, got a TV licence and disposed of the thousands of letters from the BBC demanding you pay your already paid TV licence. Now things aren't so simple. There are a whole load of streaming services out there where you can watch exclusive shows. Annoyingly good shows, which you need to watch right now. But if you want to watch these shows on anything bigger than your tiny phone screen, you'll need something to play them on. Here's our review of the top three out there (the top three being the Kindle Fire TV Stick, Google's Chromecast and the Now TV Box). For an overview of which device streams what, see this handy chart below. Downloadable games and apps, including ability to display whatever you're browsing on your phone / tablet onto your TV screen. Even with a poor internet connection this performs pretty well. It rarely needs to buffer, and buffers pleasingly quickly (especially compared to the Google Chromecast). If you're watching a series on Amazon Prime (e.g. the excellent Mr Robot) it'll buffer these shows ahead of time using the stick's 8GB storage, so that you don't have to wait at all when you press play. £24.99 today (for Cyber Monday), usually £34.99. 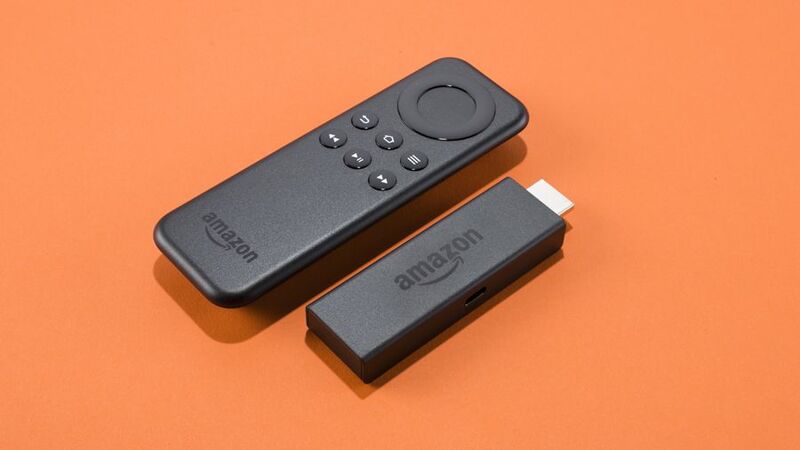 The name isn't quite as quick or satisfying to say as "Chromecast", but in virtually every other aspect, Kindle Fire TV Sticks beat the Chromecast hands down. 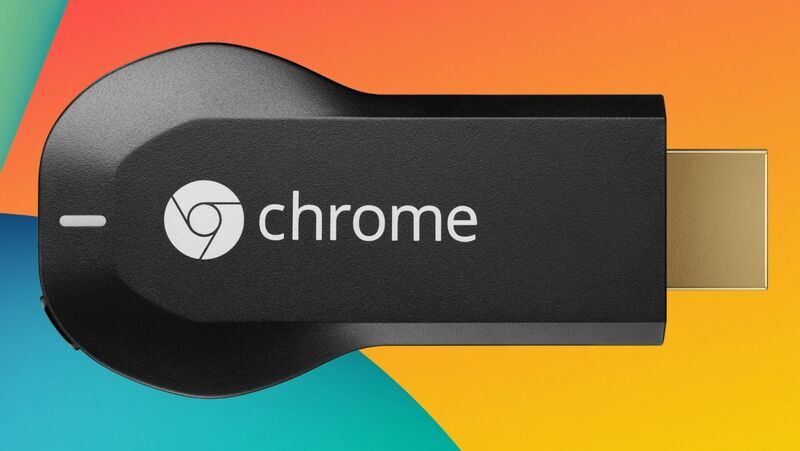 It works faster and is more reliable than the Chromecast, and will stream from more streaming services than Now TV. The only annoyance is that you can't play 4oD using the stick, with no official app from channel 4. Display an internet page on your TV by "casting" it from the Google Chrome internet browser. The problem is, if you aren't using these high speed options the Chromecast tends to drop out. A lot. If you do go for the Chromecast, expect to spend a lot of time "trying to connect to device" and trying to find device. Out of all three devices reviewed here, this one is by far the most buggy. When it works it's a nice experience. It's easy to "cast" TV shows to the Chromecast, and switch between watching on the TV and watching on a device. However it's not great compared to the other two devices here in terms of performance, and it's a downer that you can't stream both 4oD and Amazon Prime Instant Video. If you only use Netflix and you have an incredibly fast internet connection then you might want to get this, but then again it's probably best to get a different device. The Now TV Box is the most reliable of all three. Over the six months we've trialled it, it has yet to drop out or stop working (despite several slow internet connections). Buffer times are barely noticeable compared to the other two. If the Now TV box had apps to play Netflix or Amazon Prime Instant Video, it would be the best way to play them. It's simple to use, fast and reliable. However it doesn't have these (as it is trying to push Sky TV, as part of the Sky TV group). This is worth getting if you don't use Netflix or Amazon Prime Instant Video. As an added bonus it is the only one of the three that can play programmes from Channel 4 on demand. If you like to watch a lot of stuff and switch between services, Amazon Fire TV Stick is the best to get. With it you can access more shows and services, including Amazon Instant Video and Netflix. 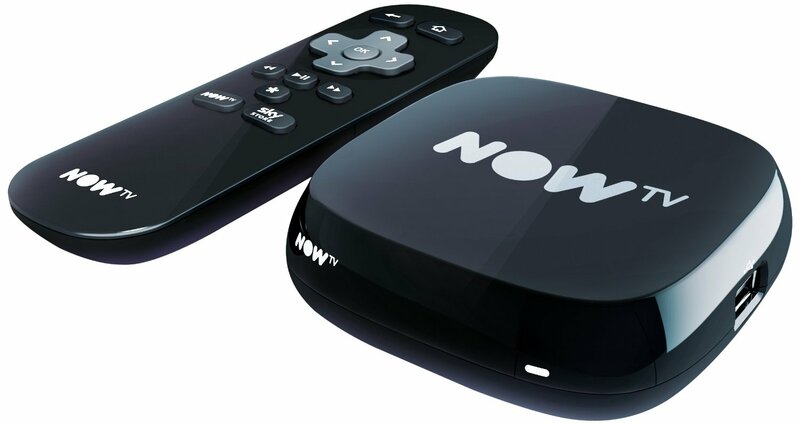 If you just want something that will reliably play BBC iPlayer and 4oD, however, you can do this with the Now TV box.